Bible Society introduce this year's nativity, The Mystery of the New Noisy Neighbour. We all love the nativity story, but has it become so familiar that we stop hearing it? This year, a detective mouse is on the case and provides a different perspective on the story that changed everything. 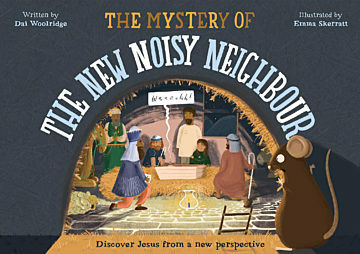 The Mystery of the New Noisy Neighbour is based on an inquisitive mouse who slowly discovers the big picture of Jesus’s birth. It’s available as a children’s booklet, video and a script for an instant nativity that you can stage in your community. Last year, Bible Society’s Christmas resources was based on a journey (The very greatest Journey), the year before it was a poem (The Well good news of Christmas) and this year it’s a mystery solving adventure. What ever will they come up with next?  Here we hear from Dai Woolridge, creative development specialist at Bible Society, who amongst other things, has the challenge of coming up with this stuff. “For the last couple of years, I’ve had the privilege of writing the children’s stories for Christmas. It’s an honour to try and communicate the glorious truth of who Jesus is and how significant his birth was, in a way that is faithful, fun and accessible for young families. That said, telling the same timeless story in a fresh way certainly brings its challenges. “For a start, maybe we feel like we know the story before we even read it? We roll the nativity plays out every year with an extra supply of paper crowns and tea-towels, but if we’re so familiar with the story, maybe we don’t fully engage with what actually happened? Maybe we end up adding to the story, or changing it in some way without even realising it? (Were there really three wise men, or were there just three gifts?) Then there’s ​‘donkey gate’. Let me be clear, I have no beef with the donkey as you’ll no doubt find out. Neither do I take issue with the traditional picture of Christmas, but let’s not check out of the story. If we switch off when Angel Gabriel visits and just tune back in for the final scene at the ​‘stable’ – the arrival of Immanuel doesn’t land because we’re just on auto pilot. “How differently would we engage in the story if we came to it with fresh eyes? What if we met Jesus at Christmas for the very first time? And that’s where this year’s Christmas story comes in. “But as I further dipped into this train of thought, I twigged that traditionally we associate an animal with each character group in the story. It also dawned on me, that we can learn a key message of truth about Jesus that is unique to each character. Mary learns that He’ll be Immanuel, the Shepherds hear that He will be Rescuer and the Magi discover that He’s King. And so, with the help of three furry or fluffy friends (Donkey, Sheep and Camel), Mouse pieces together three great truths to discover who the new noisy neighbour really is, the greatest one who ever lived. Find out more about The Mystery of the New Noisy Neighbour or it’s available from bible​so​ci​ety​.org​.uk. The video and script for the instant nativity are free and there’s just a small charge for the booklet. Also available as part of their Christmas resources is a new carol booklet featuring 12 well-know carols. And their short booklet, Just Hay in the Manger? takes you behind the scenes of the nativity play showing what it was like when Jesus was born and what it could mean for you.